We’re all busy people — so it’s important to take time out every now and then. Well, that’s the excuse we came up with. 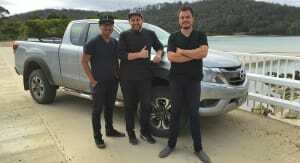 Last year I had the chance to drive to the northernmost point of Australia with Volkswagen in the Amarok. 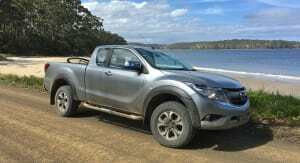 With that trip a fond, albeit distant, memory, we conjured up a plan to drive another ute, a Mazda BT-50, to the southernmost point of Australia. 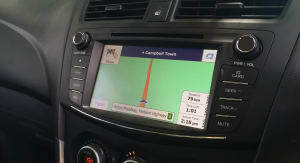 After some research, we discovered that the southernmost point of Australia is actually inaccessible by car. The southernmost tip can only be accessed by trekking or cycling from a small town called Cockle Creek to the tip that forms Australia’s southernmost point. 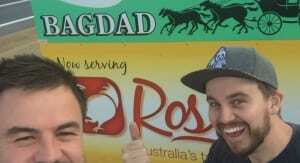 So the plan was to saddle up with my colleague Matt Campbell and venture south from Melbourne to explore more of our awesome country. 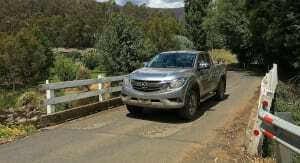 The road trip would see us venture across Bass Strait with the diesel four-wheel drive Mazda BT-50 XTR Freestyle Cab, two bicycles and some supplies (mainly unhealthy food) and drive from Devonport in northern Tasmania to Cockle Creek — Australia’s southernmost street. We allowed ourselves a weekend for the road trip — leaving on Friday evening and arriving back on Monday morning. The plan was to stay in or near Hobart at the end of the first day and to venture to Cockle Creek the following day. After an early morning arrival in Devonport, we set off on our 800km return trek. Our first stop was at Anvers House, just outside Devonport, for a chocolate fix. Originally Matt and I had planned to purchase chocolate for our respective girlfriend and wife, but those plans hit a snag when we ate almost all the chocolate a day into our journey. Sorry ladies. 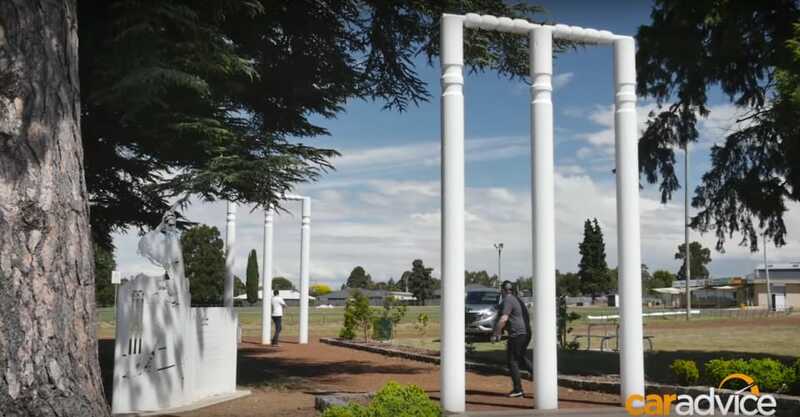 Our trek along the Bass Highway continued for another 40 minutes or so before we pulled into Westbury — the home of some of the world’s biggest cricket stumps. While I have absolutely no interest in cricket — I did Matt the justice of throwing a ball at him so he could return a whack/hit/punt/shot/score (I’m certain at least one of those is a cricketing term) with a cardboard-constructed bat. 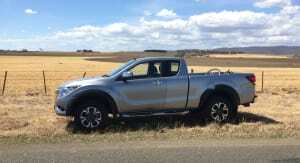 As the drive continued, we had the chance to get a feel for the Mazda BT-50 XTR Freestyle Cab. 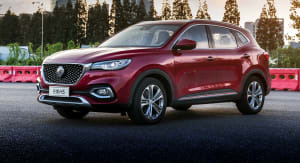 Fitted with a 3.2-litre turbocharged five-cylinder diesel engine that produces 147kW of power and 470Nm of torque, the BT-50 made light work of freeway onramps and overtaking. The BT-50’s highway ride is quite smooth, even with the load-oriented leaf-spring rear suspension setup, which can be sensitive to bumps without a considerable load in the rear. 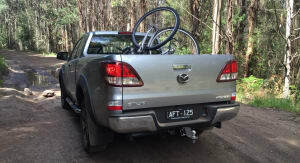 Given the tray was carrying a couple of bikes and the cabin had a few bags and two well-fed blokes, it coped well with the highway stint. Our next stop at Campbell Town — Matt’s home away from home — allowed us to try the BT-50 in a suburban environment. The six-speed automatic gearbox did well in this setting. 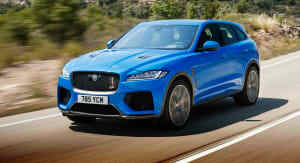 It’s an excellent match for the torquey diesel, as is the hydraulically-assisted steering system. The short town stint began to reveal one of the BT-50’s downsides, though — the firmness of the ride. It wasn’t really apparent on the smooth highway, but began to rear its head as we came across potholes and undulations. As we hit each bump, the unladen ride caused the car to buck and shimmy, which started getting old fairly quickly. 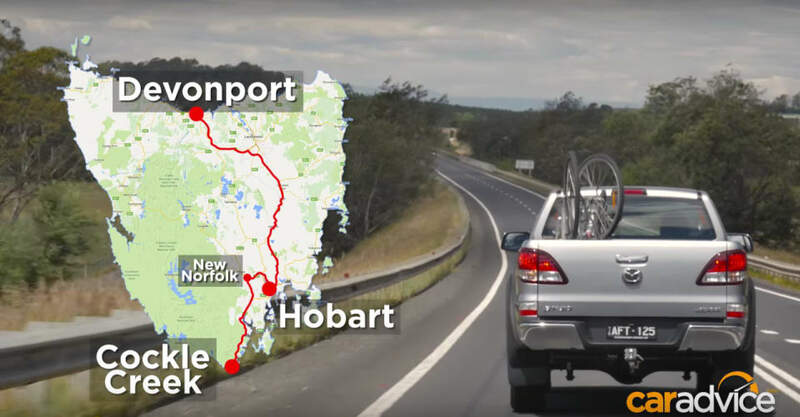 Matt and I had always wanted to try driving a Targa Tasmania stage, so we left Campbell Town for Hobart, where we veered off toward New Norfolk. 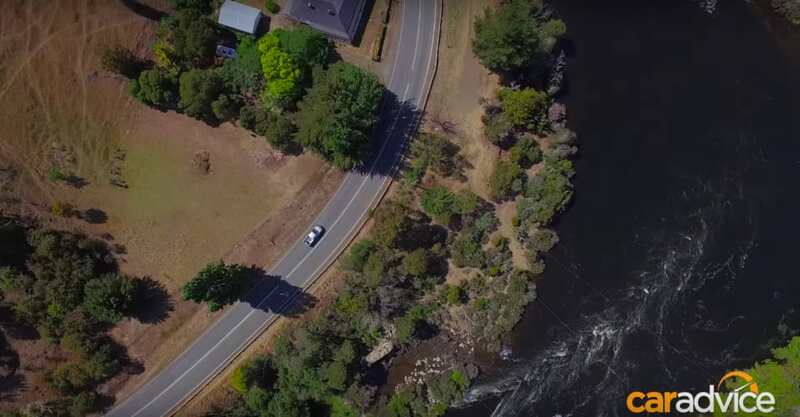 The Targa Tasmania stage between Hobart and New Norfolk runs alongside the Derwent River and features stunning scenery, realistic speed limits and awesome corners. 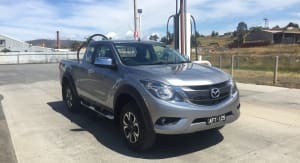 While the Mazda BT-50 may not feel like the best choice for this road, it was actually pretty fun to punt through corners. 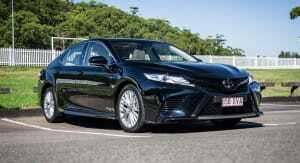 The firmer suspension tune and communicative steering made the corners enjoyable to barrel through at speed. The body sat fairly flat through bends, while weight shifts were predictable and easy to catch if the back end started moving about. This particular stage is littered with some of the most incredible scenery you will ever see. It’s not hard to see why Tasmania is the home of choice for people that don’t care for big cities, traffic and the urban sprawl. 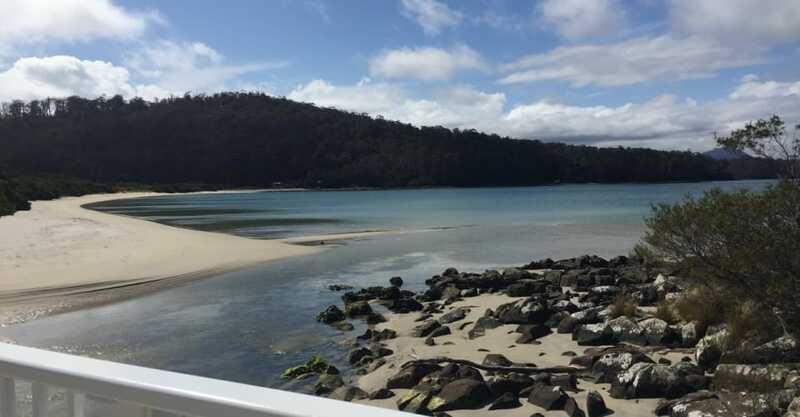 Tasmania really is arguably the best of Australia. After an overnight kip in New Norfolk, we decided to do some off-roading. Instead of using the main roads to travel south to Cockle Creek via Hobart, we decided to head directly south. The direct southern route would have us passing over Jefferys Track, which starts from a small town near Lachlan, just south of New Norfolk, all the way down to a town called Crabtree. This particular track gave us an opportunity to literally stretch the BT-50’s legs and utilise the four-wheel drive system. 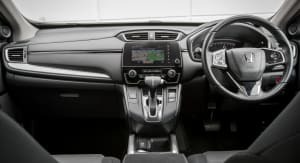 Regularly a two-wheel drive utility, a turn of the drive control knob moves it from rear-wheel drive to four-wheel drive. 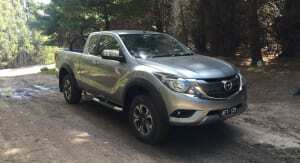 There’s also a low-range mode and a manually lockable rear differential lock to help in the really tough stuff. 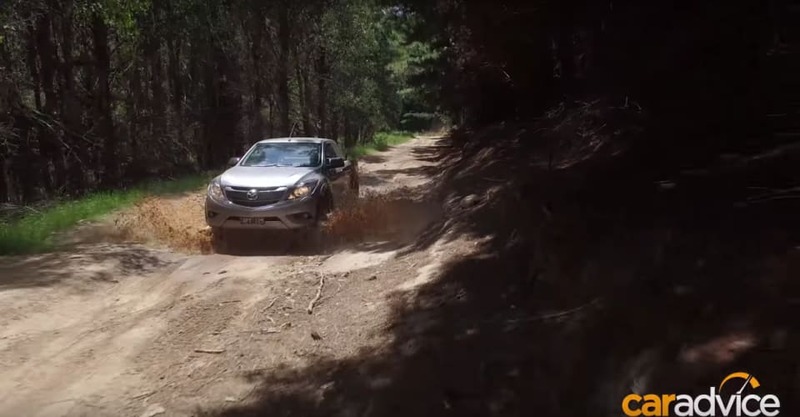 Over this rutted terrain we found the BT-50’s suspension to be quite firm. We were thrown about the cabin a bit and had to hold on as we moved over some of the undulations. We found that it settled with the more weight we had in the rear, allowing the leaf springs to hunker down. The steering off the beaten track was excellent. While not as light as the Ford Ranger’s electrically-assisted steering rack, the hydraulic unit in the BT-50 offered plenty of feedback and feel, which is important for off-road driving. 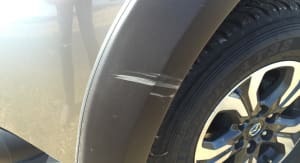 After a tough bash through the forest, the BT-50 came out the other end with just a small scratch on the optional plastic fender protectors — great news given the terrain. Following the exit of Jefferys Track we drove onward to Cockle Creek. The winding roads down to the south of Tasmania are simply spectacular. Not only are they brilliant driving roads, the scenery is absolutely stunning. The road takes you through Huonville, Geeveston and Dover before veering off into the forest for a gravel road trek to Cockle Creek. The gravel roads are heavily rutted and hard edged. We thought that the BT-50’s firmer ride would become tiresome but it glided over the ruts without too many issues, which was pleasing from a passenger point of view. It was also great fun on the faster sections of gravel where we could get the tail end to kick out with a prod of throttle — very childish, but fun. 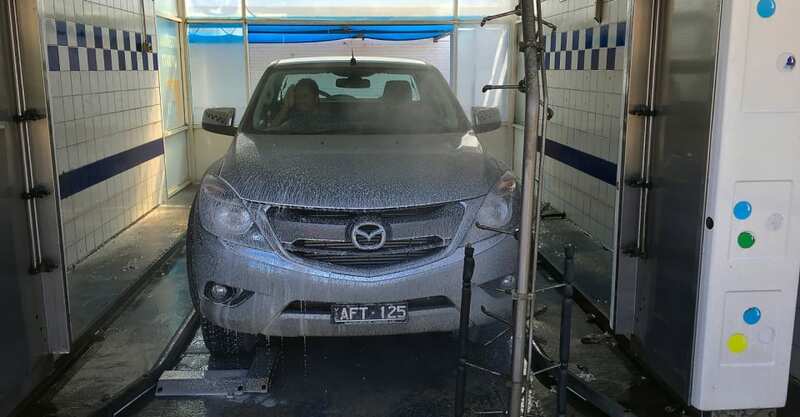 The composed and rigid body allows for predictable movements that make the car fun to toy with. The fairly lax stability control intervention meant that we could have fun without it biting down and taking over aggressively. 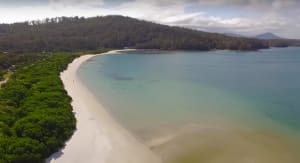 It wasn’t long before the trees disappeared and the scenery opened up to northern-Queensland-esque white sandy beaches and crystal clear water. Both Matt and I were totally blown away with how impressive the scenery was. With an official population of just three people, Cockle Creek rates as one of the most beautiful Australian sites we’ve ever seen. The deserted beach is lined with camping areas and a couple of houses. A ranger’s station is also on site to help with directions and lost travellers. Cockle Creek is the southernmost street in Australia and is the gateway to the southernmost point in Australia. The southernmost point is another few hours away by bicycle or hiking. While we had every intention of riding our bicycles to the southernmost point, the burger shop in Hobart was distantly calling our names. This weekend road trip had us depart Melbourne on an overnight boat service with a couple of bikes and a change of clothes in tow. 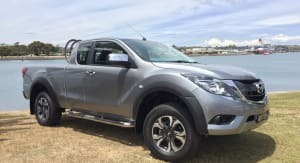 We hit the ground running on Saturday morning from Devonport, stopping overnight in New Norfolk and then trekking southward to Cockle Creek, before a return highway cruise to Devonport. It’s a trip that anybody can do and if you skip Jefferys Track, it’s a trip that can be done in virtually any car. We’re totally chuffed that we actually get paid to do this kind of job and loved every minute of it — well, except Matt’s gaseous emissions. 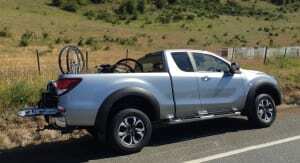 We never really thought of previous generation utes as ‘lifestyle’ vehicles. This latest crop — the BT-50 included — offers a great split between work during the week and play during weekends. The size of the tray on the Freestyle Cab is still usable, with the interior seating four with a squeeze and two in comfort. 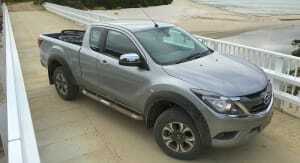 The BT-50 range starts at $25,570 for the entry-level 4×2 XT manual and tops out at $53,790 for the 4×4 GT automatic. 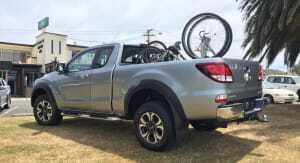 The 4×4 XTR Freestyle Cab automatic we tested here is priced at $49,675. 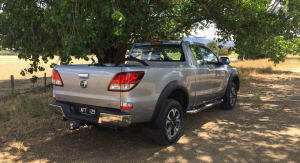 If you’re planning on trekking over the same roads we did, we’d highly recommend a rugged four-wheel drive or ute. But, if you’d like to head straight down to the southernmost road, any car will do. 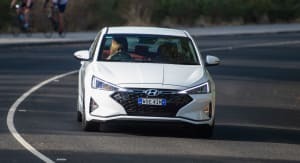 We spotted things like Hyundai i30s and Toyota Corollas down there — although the ride would be pretty rough on the dirt section just prior to Cockle Creek. 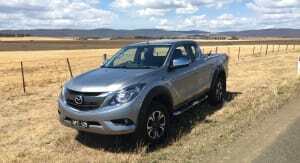 To see more images from our weekend road trip with the Mazda BT-50, click on the Photos tab. Videography by Igor Solomon.